We have 3 levels of company classes, divided by age, experience, and ability. These groups are considered “company” because they are included in all extra activities and offered many additional options. All members are expected to participate in certain activities. Knowing some students will be more dedicated than others, we offer many additional options over and above the required classes so that you can have a tailor-made commitment (see expectations and activities). Age ranges are approximate and we occasionally move a younger student into a level or keep an older student in a level if their ability deems this necessary. Difficult steps, complicated combinations, quicker learning, body toning, and increasing personal responsibility is developed in these classes. The Senior Company (advanced ages approx. 14-19) takes required classes twice per week. One is a 2 1/4 hour tap/jazz class and a 1 hour ballet class. A second ballet class is offered but not required. Pointe classes are also available. 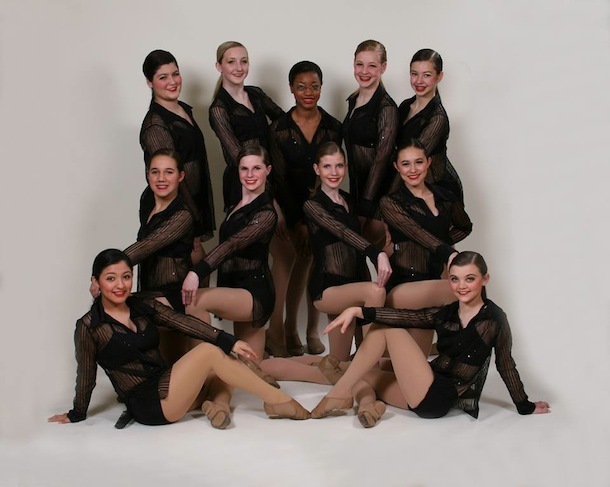 The Senior Company will compete at two competitions in the spring with their class dances. The Senior Company is prepared to enter a college level dance program(s) upon high school graduation if desired and encouraged to further their dance education rather than attempt professional work immediately. Additional optional classes are strongly encouraged at this level. The Junior Company (advanced ages approx. 12-15) takes required classes twice per week. They attend a 2 hour jazz/tap class and a 1 hour ballet class. A second ballet class is offered but not required. A pointe class by teacher placement may also be available. 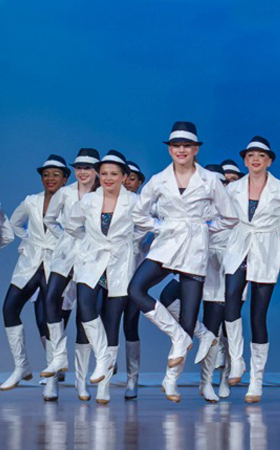 The Junior Company will compete at two competitions with their class dances. The Juniorette Company (ages approx. 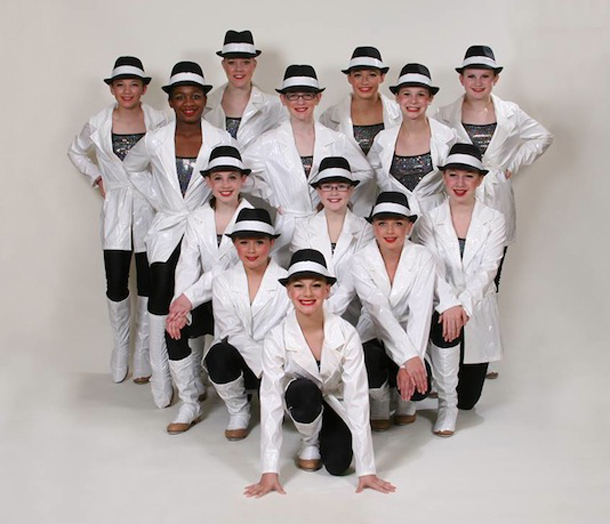 10-13) attends two required classes; a 1 1/2 hour jazz/tap class and a 1 hour ballet class. 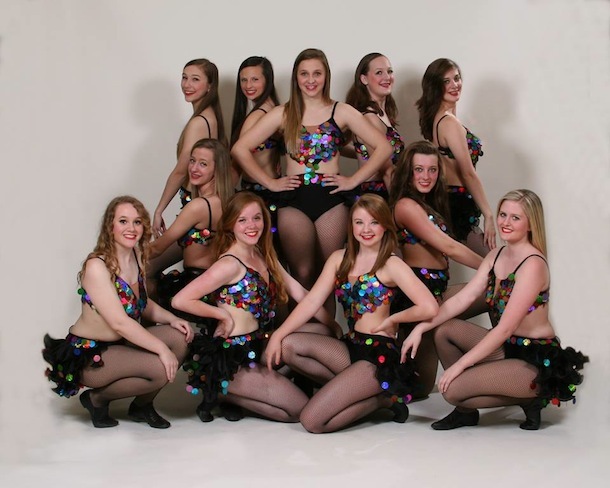 They will compete at one competition with their class dances.